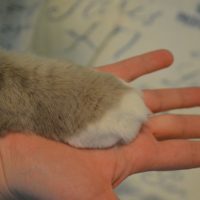 We are a small in home cattery located in Kent WA. Bought our first Ragdoll in 2012 at the Cat Show. We got in love with the breed. First litter was born in 2014. Gentletouch is registered with TICA. The breeding cats are DNA tested for HCM, blood tested for FeLV and FIV and PCR Panel. 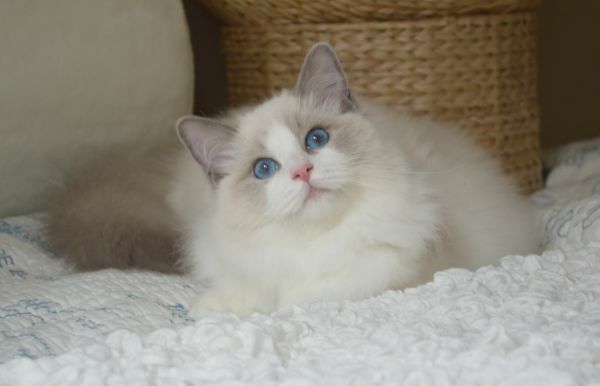 As a responsible Ragdoll cat breeder, we breed Ragdoll for health, personality and beauty. Our kittens are very social, they raise under our foot with love and a lot of attention.